A 3 point linkage mounted brush suitable for compact tractors of 15hp. All galvanised / plastic construction, stiffness of bristles can be easily altered by adjusting the plastic stiffening board. 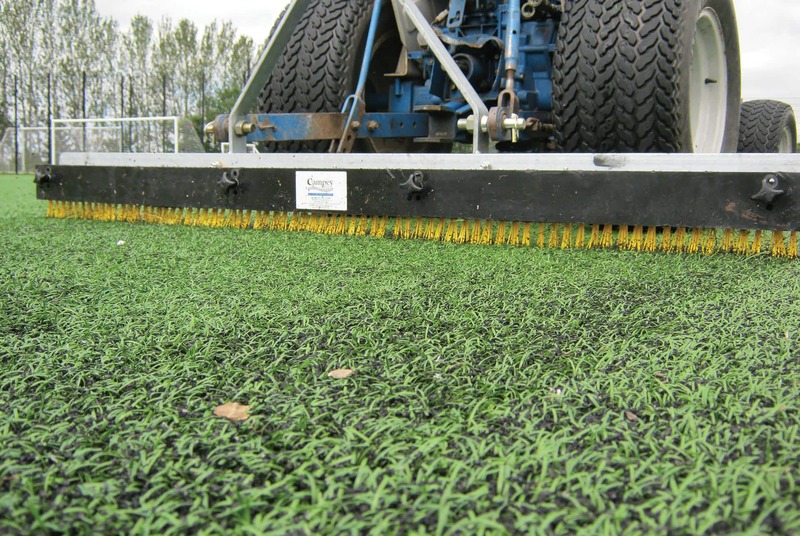 For regular use on all artificial surfaces, stands up pile and helps to level rubber crumb.